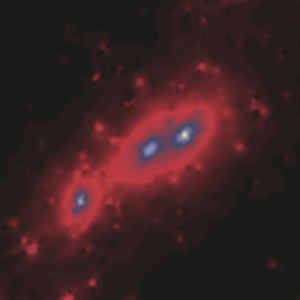 Euclid: Artist's rendition of the Euclid satellite, credit Euclid Consortium. 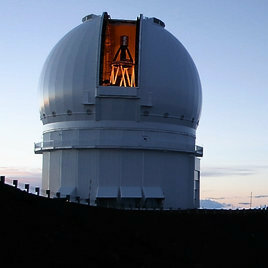 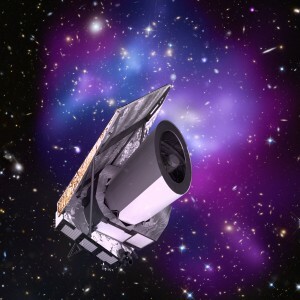 CFIS: Photograph of the CFHT telescope, credit CFHT. 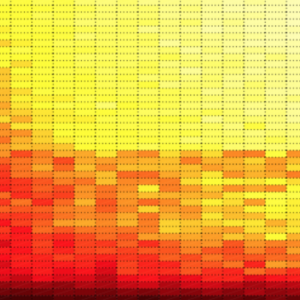 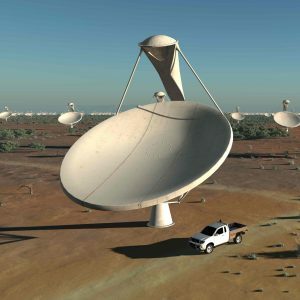 SKA: Artist's rendition of the SKA antenna array, credit SKA Organisation. 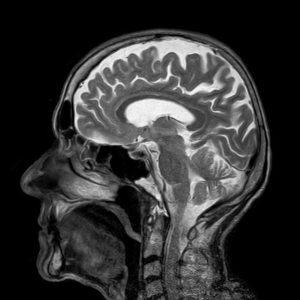 COSMIC: Public domain MRI image.